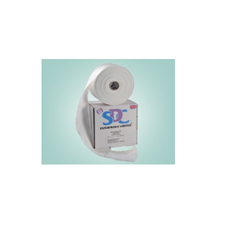 Manufacturer of a wide range of products which include laboratory consumables. We are one of the well-trusted manufacturer, supplier, and trader of Laboratory Consumables.The offered consumable items are very widely used in the laboratories and research centers, across the country. Our offered consumable items are made from very high-grade, hygienic and clean raw materials. The offered consumable items are very easily available at very affordable and economic market selling price. Looking for Consumables Items ?